Anihan Technical School graduate, Marlyn Mendoza did her On-the-Job-Training in Wildflour Café and Bakery in their first branch at Fort, Bonifacio in November 2012 until March 2013. After that, she was absorbed. She was assigned in the dining area as server. She worked there from April 2013 until present. She has been assigned in the different branches also. 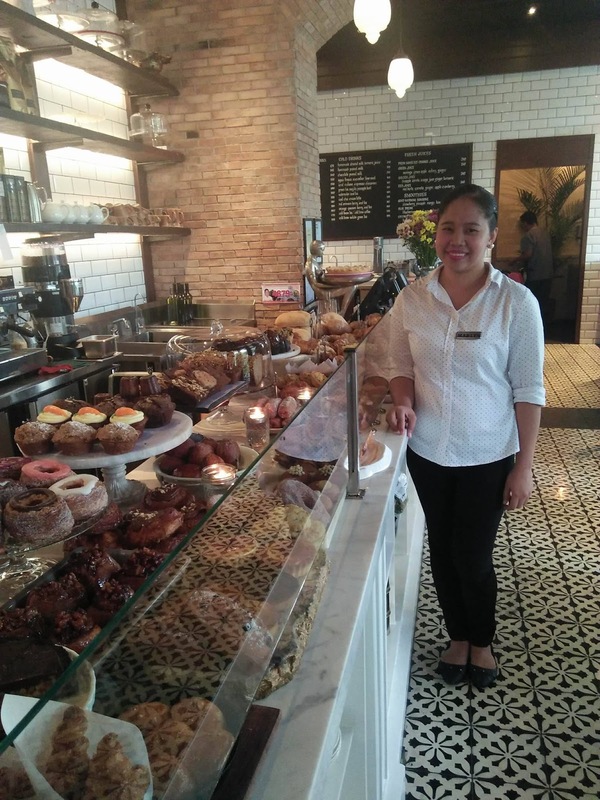 Now she is working as the Store Manager of Wildflour Café and Bakery in Greenhills, San Juan. Marlyn is the Store Manager of Farmacy-another branch of Wildflour in Greenhills. Marlyn, is from Lobo, Batangas. She finished as one of the top students in her class in Anihan. One of her sisters, Marjielyn, also graduated in Anihan last March 2017. 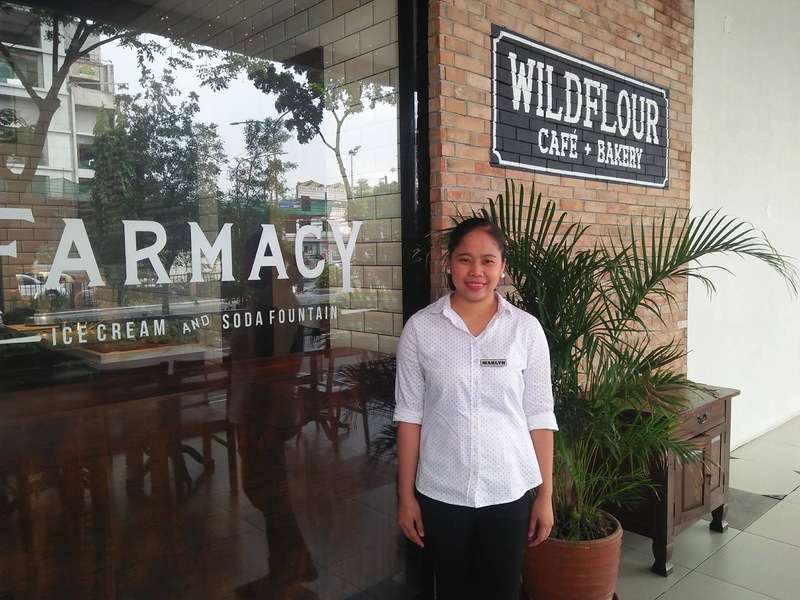 Marlyn supported her studies and now, her sister is working in Black Pig in Alabang. Her father is a farmer and her mother, a housewife, sometimes would help her father in farming. She has 4 siblings. Knowing that her parents are working hard for their studies, she in return, studied well, both in her school in Lobo and in Anihan. Needless to say, she is helping a lot in sending her other siblings to school, being the eldest and being helped by her sister, Marjielyn, who is now working also.